The Desire 820 packs a potent 64-bit octa-core Snapdragon 615 processor, which instantly ushered its owners into the 64-bit Android era as the Android "L Version" update became available. 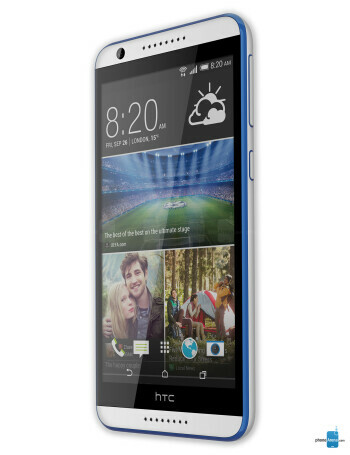 Even if it had a regular 32-bit processor, though, the HTC Desire 820 would have remained one of the best mid-range Android phones to exist. Opting for the Desire series' recognizable plastic build, the phone offers a 5.5-inch 720p display and HTC BoomSound speakers for excellent multimedia experience. 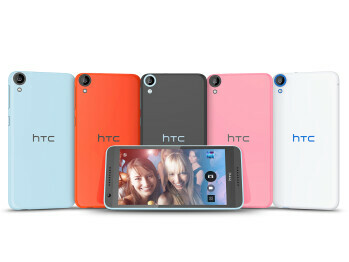 Known for its love of busting spec sheets, HTC adorned the Desire 820's front panel with an 8-megapixel (that's right!) camera for high quality selfies and software that lets you merge friends' photos with yours, apply digital makeup, and capture several moments in a single image. 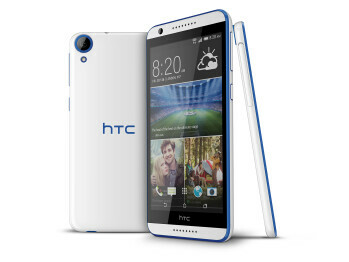 HTC video reveals the making of the HTC Desire 820; "fun with plastics"